Enjoy life in the relaxing environment of Butterfield Court. 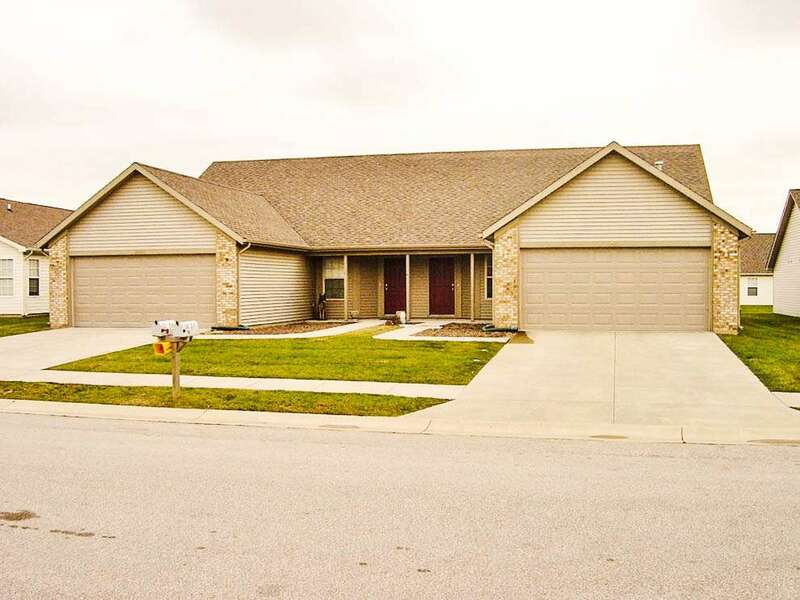 This house is located in a quiet neighborhood four miles south of the Purdue campus. The vaulted ceilings and wide open living areas give this house a spacious feeling while a fireplace and covered back porch offer a chance to unwind after a long day. An attached garage offers convenience and also on-site parking for guests. As you enjoy your stay, we maintain the lawns and landscaping surrounding the house. Is Butterfield a normal apartment building? No. 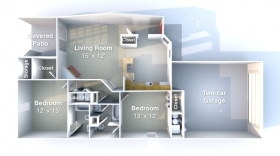 Butterfield is actually a ranch-style duplex, complete with an attached garage and back yard! How convenient are laundry facilities? Your own washer and dryer are included at Butterfield, so you can do your laundry at any time, day or night, without paying extra.